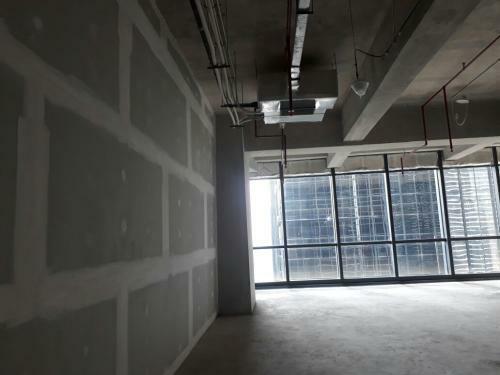 Time for electric minimum unit 10 C is 844.63 kwh/month. 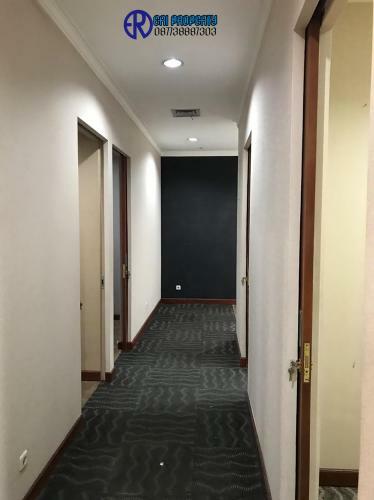 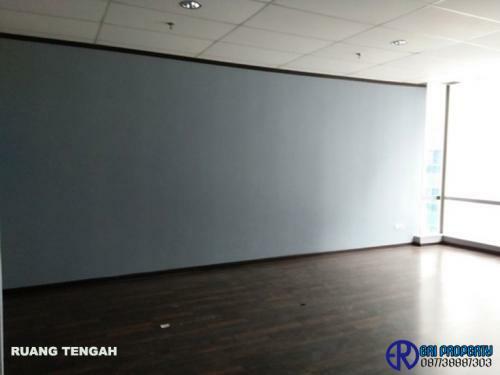 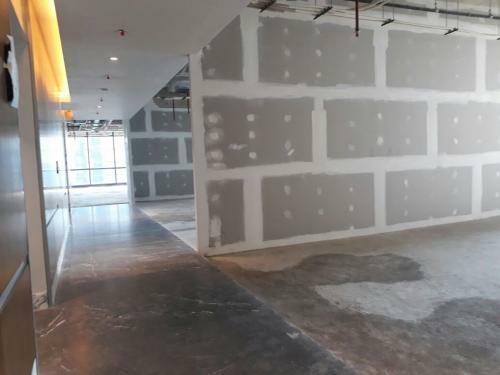 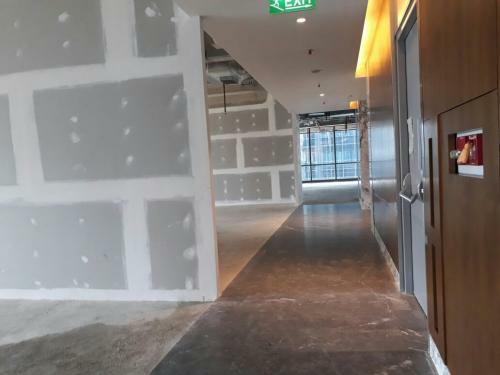 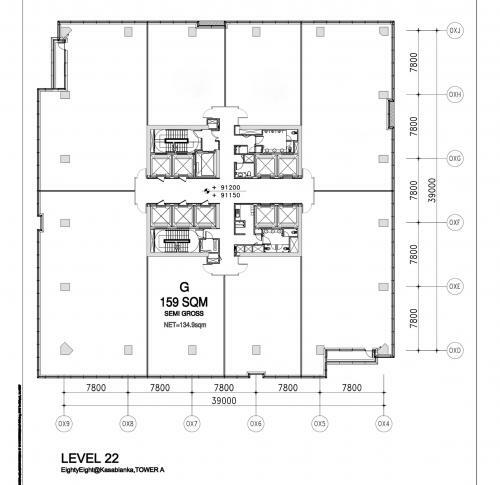 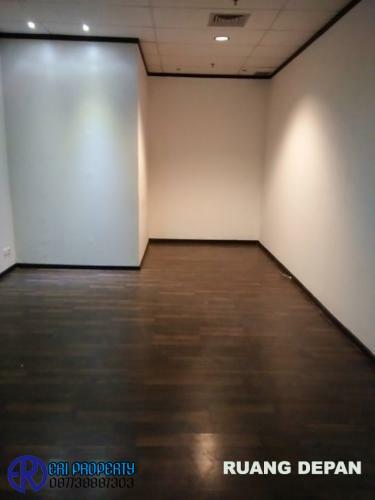 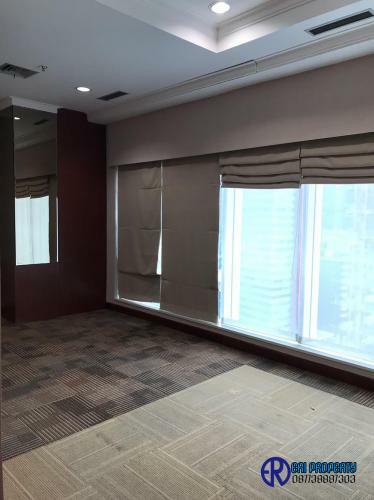 Grade A building, double glazed curtain wall, energy efficient, executive toilet, 24-hour security, access card to lift area, high speed internet access. 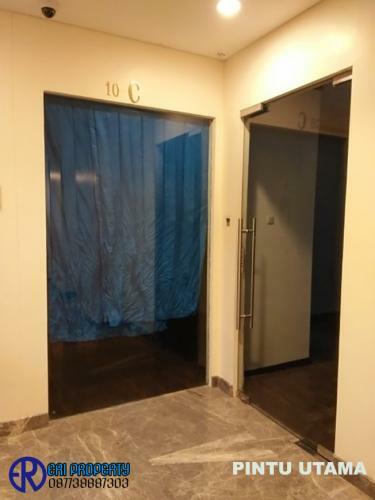 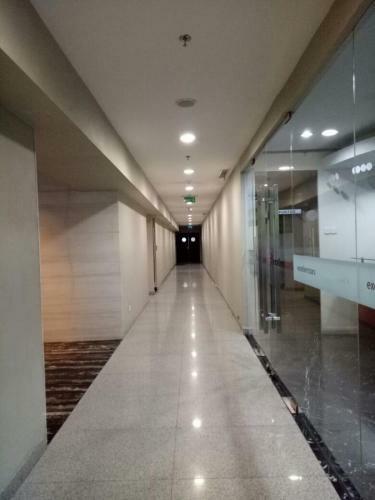 Grade A building, double glazed curtain wall, energy efficient, executive toilet, staf toilet, 24-hours security, access card to lift area, high speed internet access. 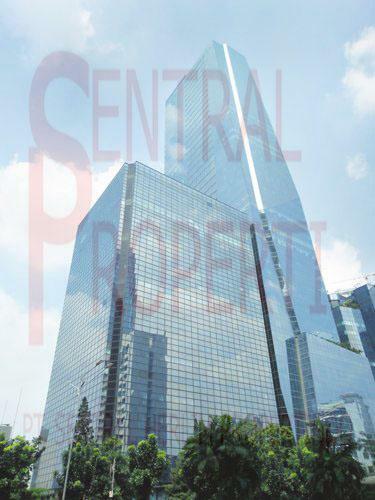 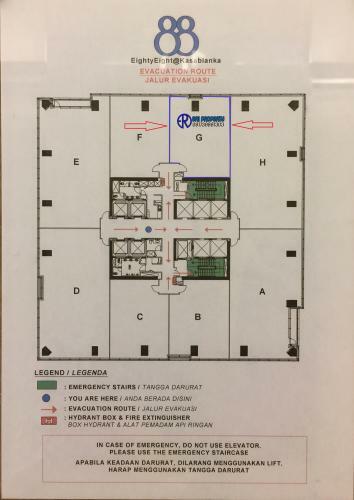 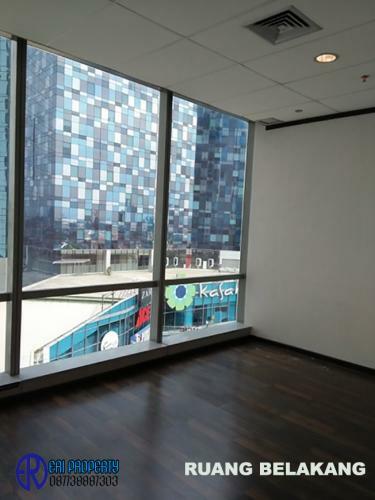 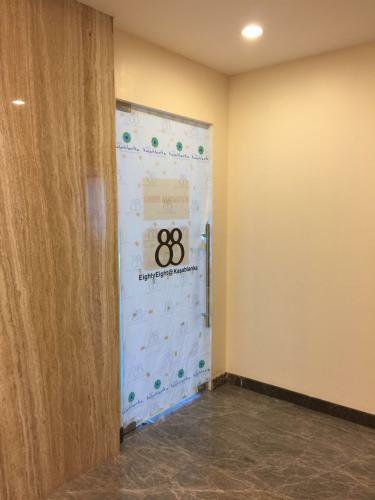 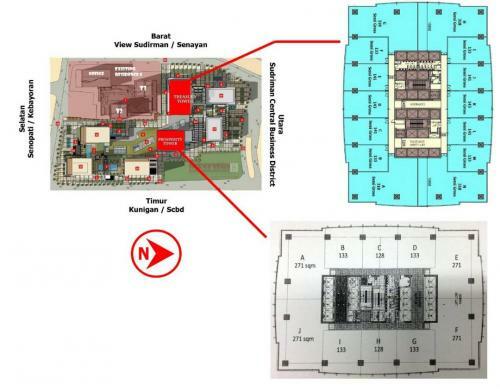 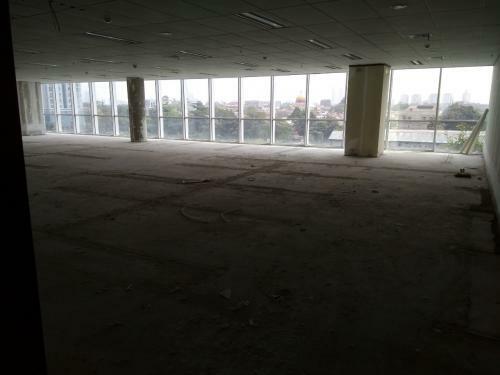 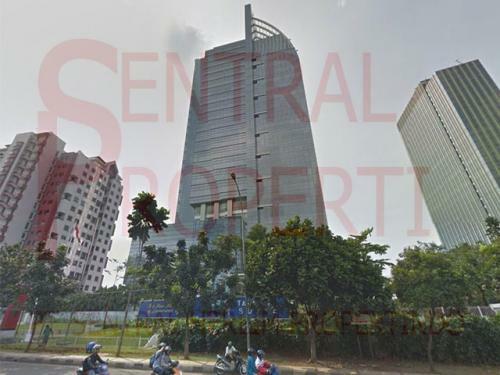 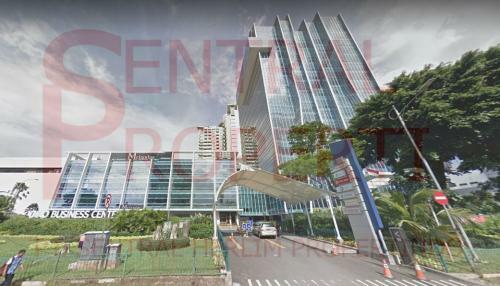 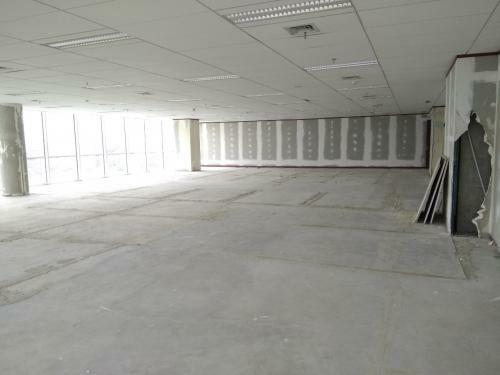 Prestigious Business Address located at EightyEight@Kasablanka, South Jakarta. 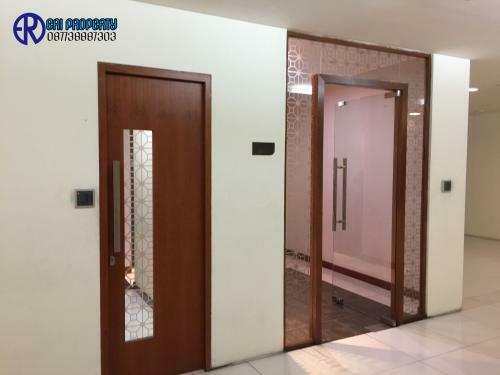 ATM, Restaurant and Mini market, Internet access, telephone line, building access, air conditioner, 24-hour security. 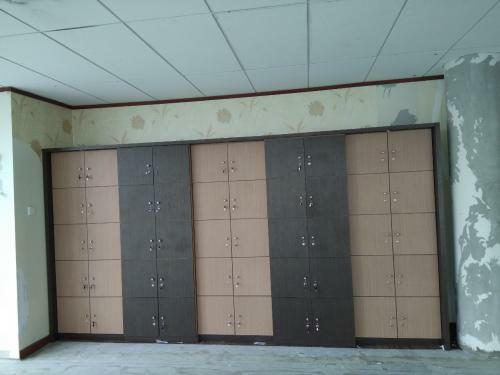 Common Rest Room and VIP Rest Room. 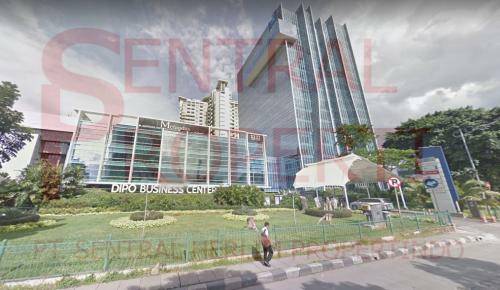 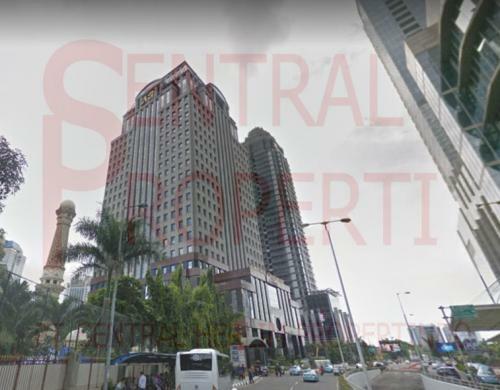 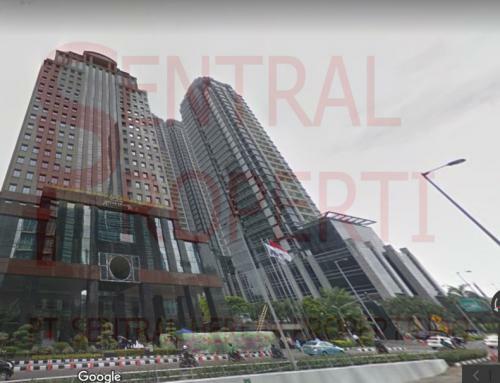 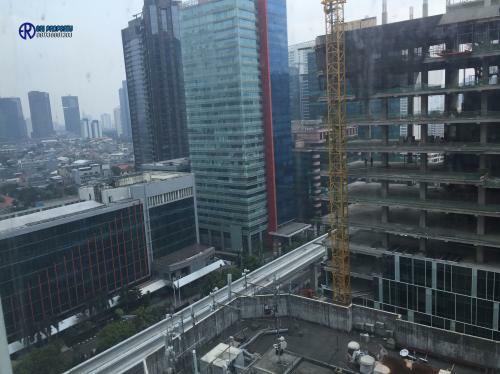 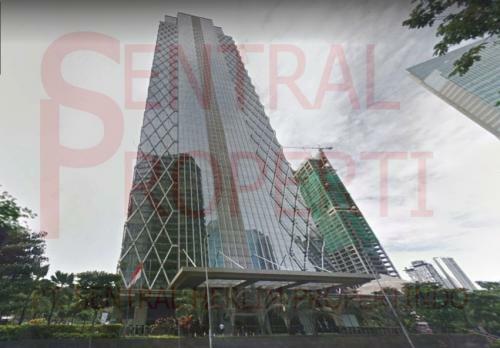 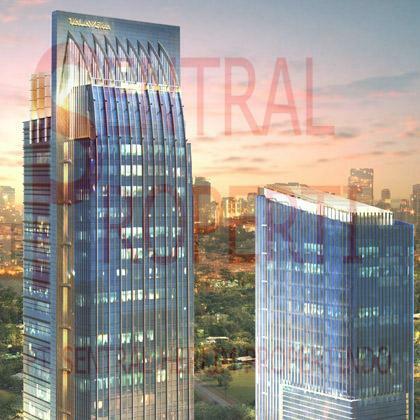 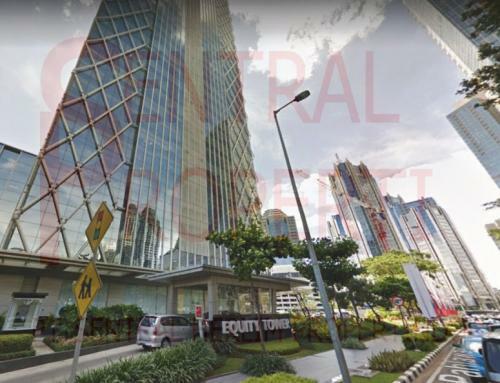 District 8 (Treasury Tower & Prosperity Tower ) is a new Premium office building located at the heart of Jakarta’s Central Business District. 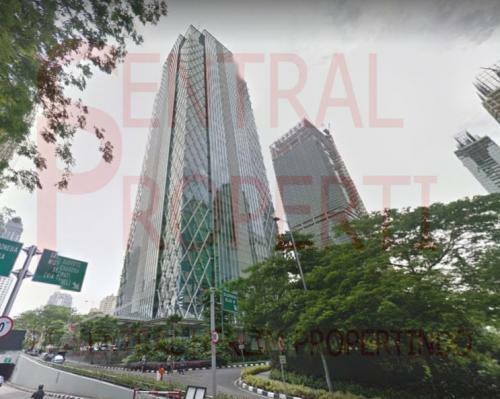 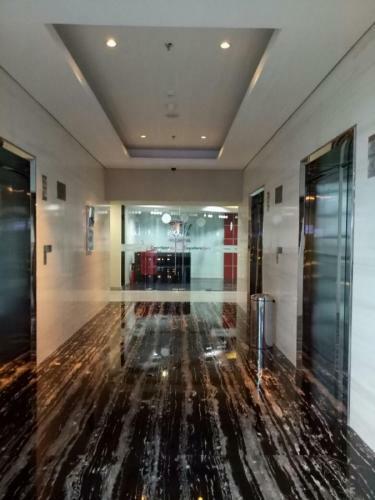 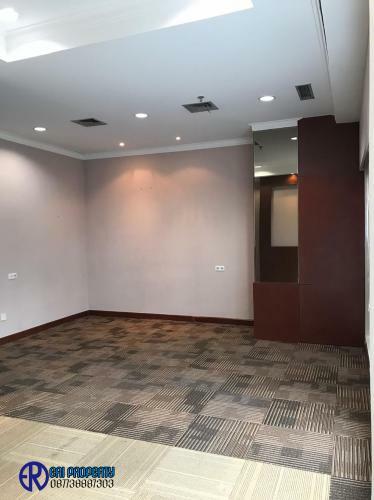 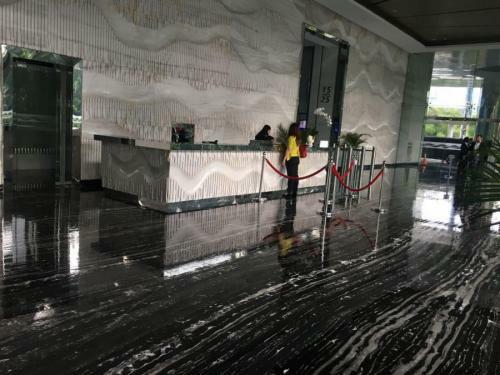 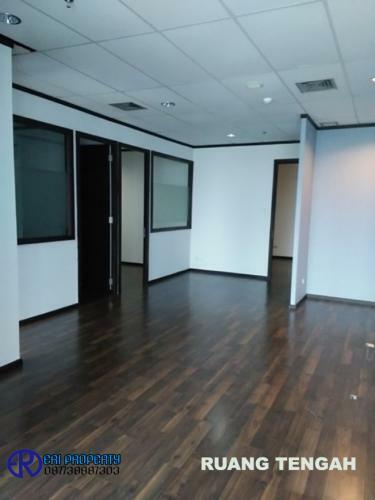 Strata Title Office at SCBD, with pretigious address and very strategic location that has direct access to SCBD and Sudirman. 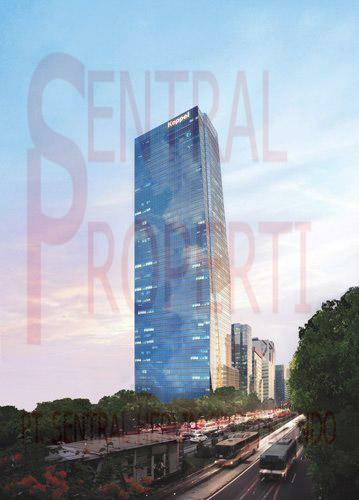 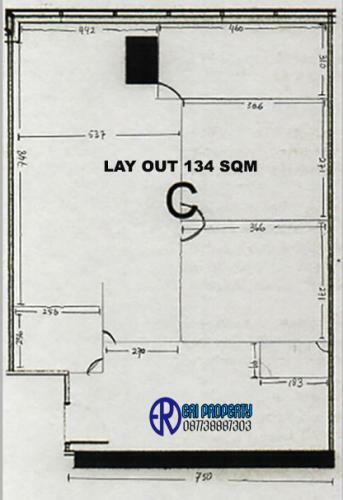 Walking distance to Pasific Place, Plaza Senayan, Senayan City, FX Mall and Grand Lucky Mall. 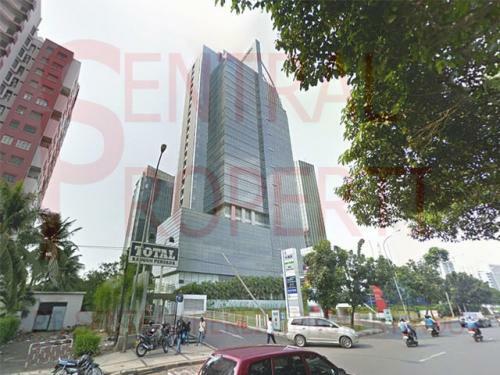 Close distances to Embassies (Jl. 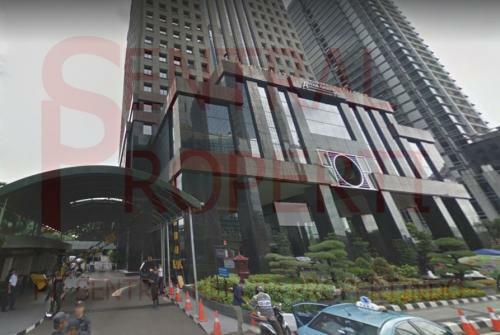 Thamrin, Jl. 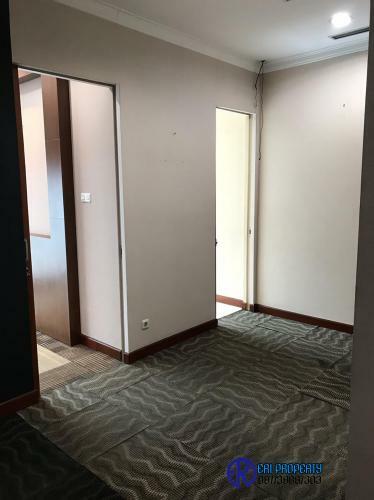 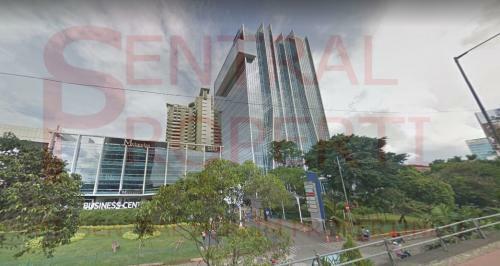 Sudirman, Menteng, Kuningan).